PokerStars will be holding a 72-hour flash sale later this week which means you'll be able to pick up some bargains for knockdown prices. Kicking off on June 5th and running through until June 8th, the sale is the perfect chance for you to maximise your FPP EV and pick up anything from t-shirts, sporting accessories, entertainment equipment and a host of other items at reduced prices. There will be a limited quality of each item and according to PokerStars, when a product is gone "it's gone". 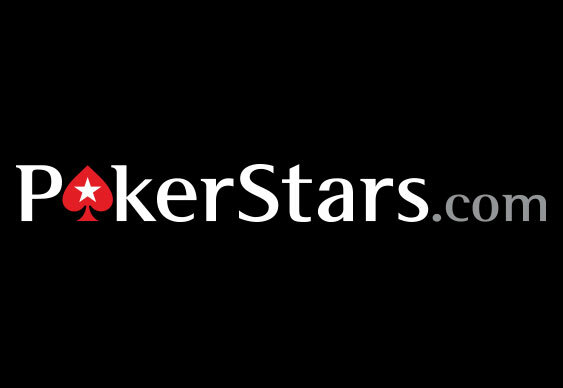 To navigate to the sale, make sure you log into your PokerStars account and head over to the VIP store. Once there you'll see a "Flash Sale" button which will take you directly to all the best bargains.